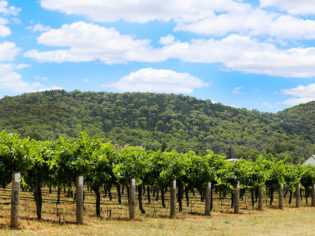 A Mudgee vineyard, well worth visiting in summer. 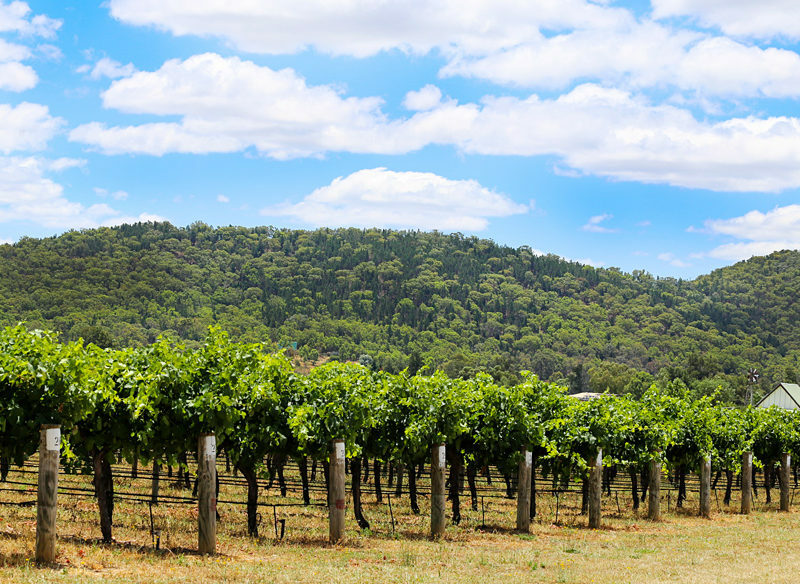 The Mudgee Region offers the ideal summer holiday for those looking for a relaxing getaway. As everyone migrates to the sweltering heat of the beaches this summer, there are different options for those who prefer some serenity away from the crowds. If you’d prefer a dip into history and nature rather than the pool (although there are plenty of those as well… even Olympic ones), then the Mudgee Region is the summer holiday location for you. It offers plenty of places to sample the local food and wine specialties with a selection of 50 different cellar doors. Another great feature of the area is Dunns Swamp in the Wollemi National Park, which is a safe haven for swimming, water activities and cruises, and a welcome respite from those pesky mozzies and sandflies. For those who really want to enjoy the quiet, Elington Manor is a child-free, renovated 1900 Federation house that caters to adult groups. For couples, The Church is perched over the valley on a sprawl of 150 acres. If you’re looking for a getaway for the entire family, there are plenty of seasonal family activities like the Mudgee Street Carnival, the Gulgong Folk Festival, Hamilton Island Charity Races and the Rysltone-Kandos Agricultural Show. And for those who want a place to cool down, the hotel pools and river and waterholes of the National Park are sure to be refreshingly peaceful. Mudgee is a 3.5 hour drive from Sydney to Central NSW or a 40 minute flight with Aeropelican from Sydney (www.aeropelican.com.au).